1. Durable corrugated material, no pollution. 3. 2 tiers to hold a number of products, such as stationery, craft products etc. The promotion POP displays, known as cardboard display, made from corrugated cardboard. As an attractive store fixture in visual merchandising, POP displays can impulse purchasing at last minutes at any on-sale campaign. 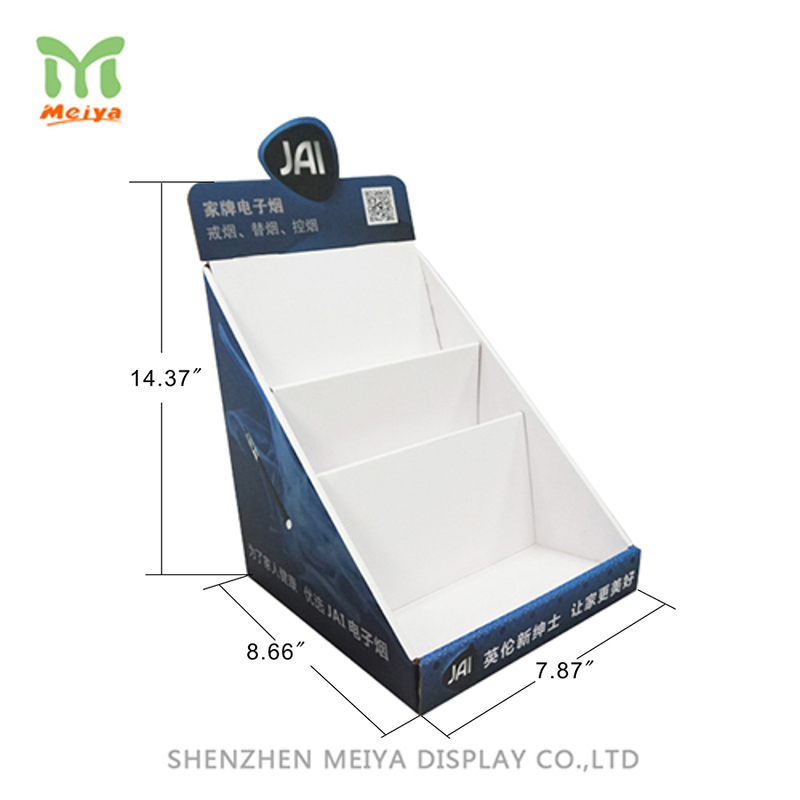 Meiya Display offers many kind of cardboard displays to suit for your business. To draw more attention to your products, come with Meiya displays.